Collaboration: Vandy Vape & ? nicholas from conroe, Anthony from Capitol Heights & 22 others bought this item recently. Not much information is known yet about this soon to be released Lit RDA by Vandy Vape. 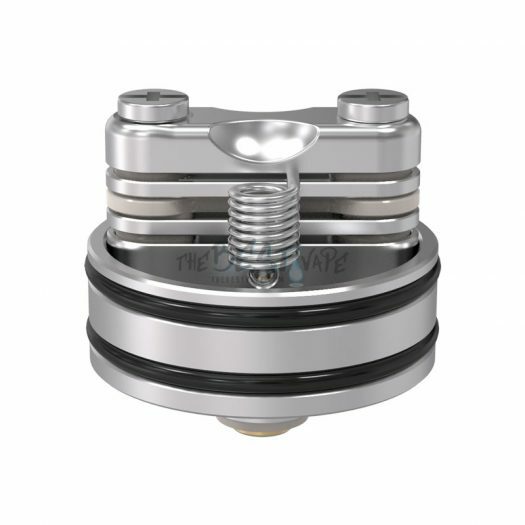 What we do know is it has Multiple Airflow Options that is adjusted by screwing the Top Cap. 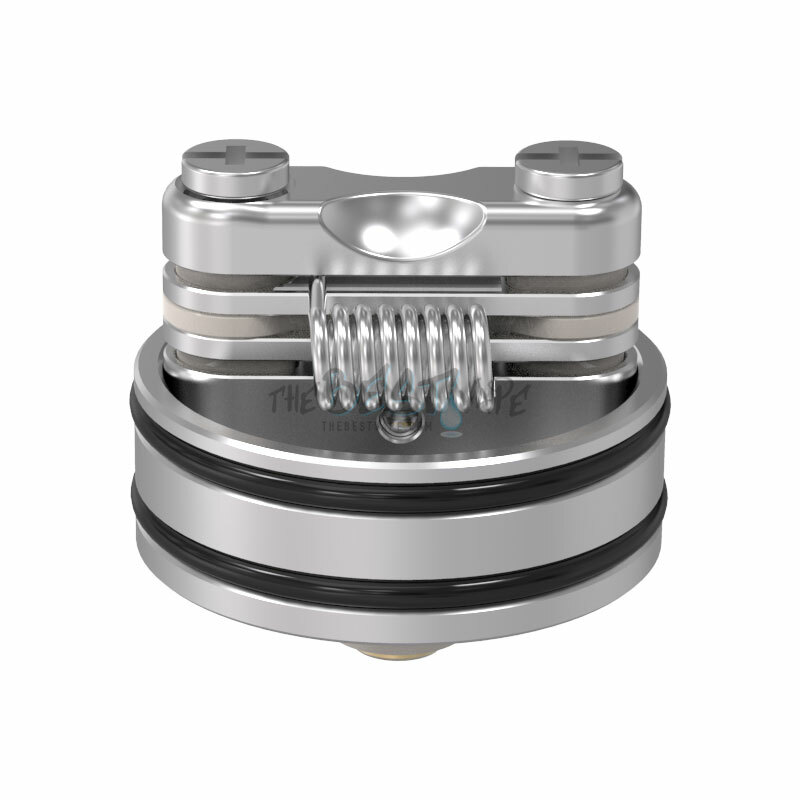 It also features something called “Rhombus Airflow Control” with 2 options to control the Airflow Tube. It has a Multi-Function Base that allows for 3 ways to build Coils; Horizontal, Vertical, & Mesh. It will be available in 4 Colors; Black, SS, Gold, & Rainbow but we will only be Carrying the Black, Gold, & Rainbow. 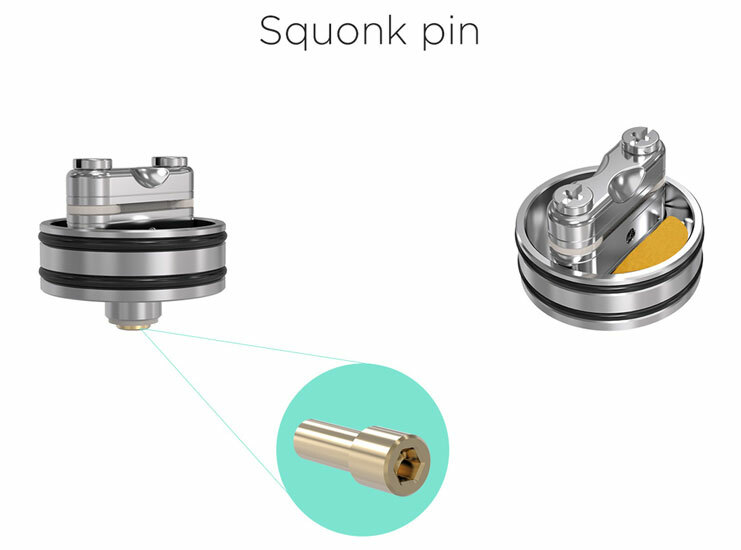 It says it comes with 3 Drip Tips, so we assume it will be the one in the picture below (Resin), as well as the Ultem & Delrin. 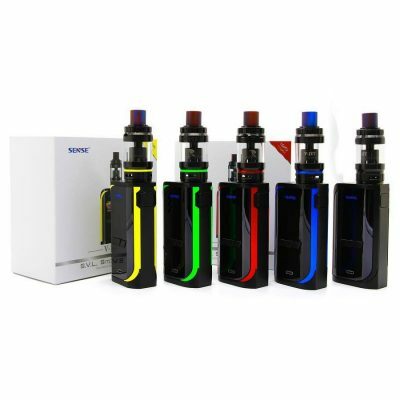 This goes perfect with the Pulse BF 80W as seen in one of the pictures below. 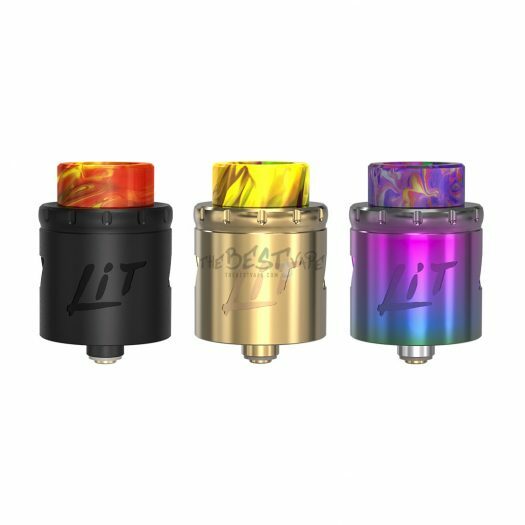 Official Vandy Vape Lit RDA Product Page here. 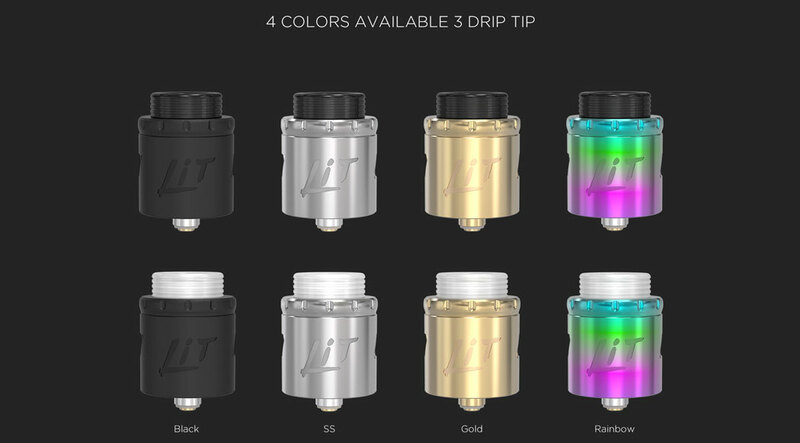 The 24mm Lit RDA by Vandy Vape is definitely interesting. Probably the best features that will also attract people to this RDA are the Build Deck & the Airflow options. By offering a way to use 3 different types of Builds they have expanded the amount of people that can use this. Being able to use either a Horizontal, Vertical, or Mesh Builds makes this a extremely versatile Rebuildable Atomizer. 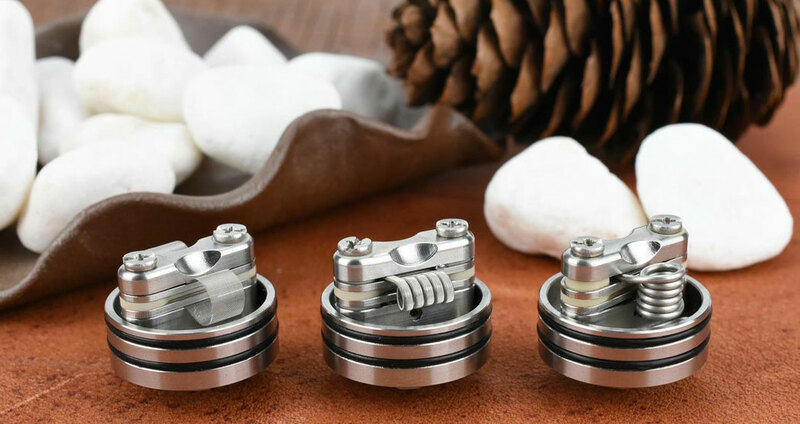 Plus the 2 Airflow Options that can be adjusted with the Top Cap just add more ways to further customize your Vape experience. Pre-Orders are open for this product but we do not have a ETA yet. 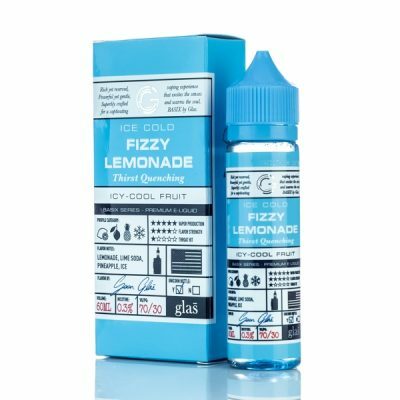 We will update this page once we receive the Estimated Ship Date from Vandy Vape. 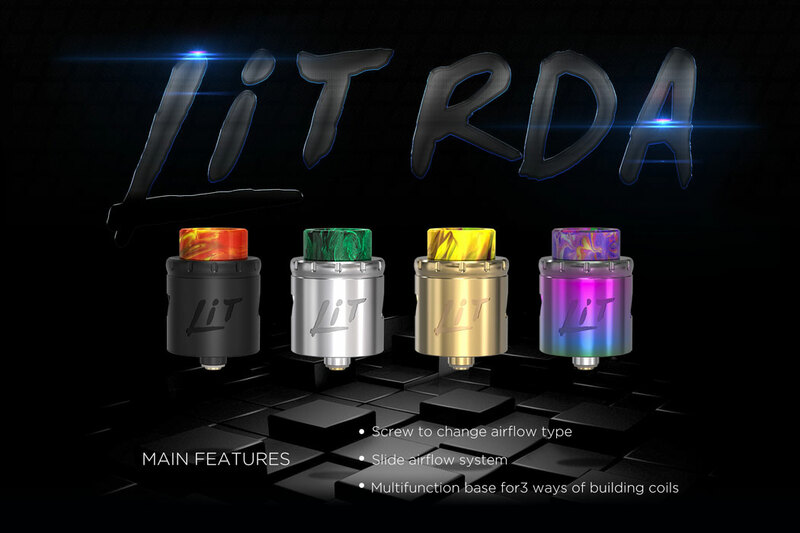 Our Rep from Vandy Vape told us that the Lit RDA will be Shipping from their Warehouse around April 9th. As soon we receive these we will be shipping out Pre-Orders the following Business Day. If you Ordered other items in the same Order and they are all In Stock they will ship together. If you Ordered multiple Pre-Order items and they are not all In Stock we will ship your Order when everything is available to ship. Great Atty. 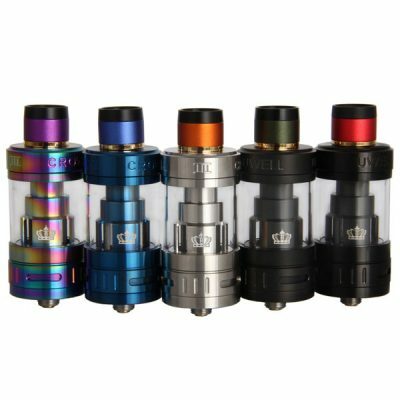 The Best Vape was quick with shipping and very helpful, definitely recommend this product. I wasn’t sure about this RDA. Because of the amount of cotton you have to us. But I have been squonking on this for about a week now. I love it. Great taste, air flow, and I don’t have to pump the bottle that often.